The Legacy Golf Course at Cragun's. Enjoy a candlelight one mile walk through the golf course at the Legacy. Join us in the clubhouse for soup and treats. Don't like the cold? Bring your friends and come on out to eat and enjoy the live music. 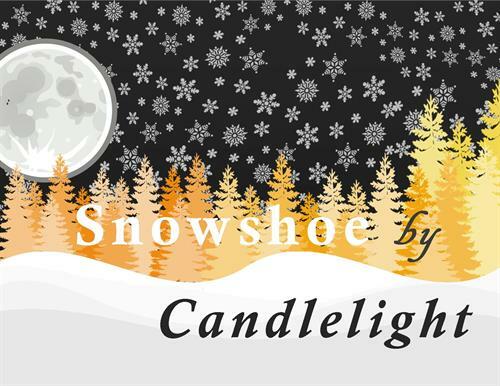 Snowshoe rentals will be available. This event is put on by the LAHFH Women Build team.